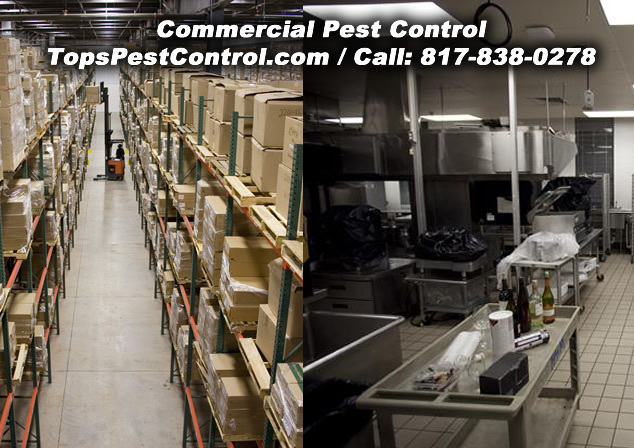 Commercial Pest and Termite Control Services for Fort Worth, Weatherford, Azle and surrounding areas. 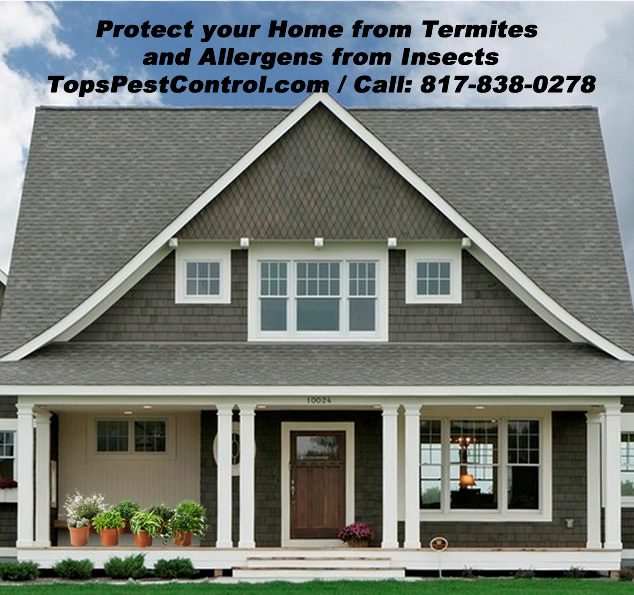 Tops Termites and Pest Control is a State Recognized Commercial Pest Control and Termite Services offers expert pest control service with Competitive Rates for Commercial / Business. A business establishment is a symbol reflecting an image of integrity. 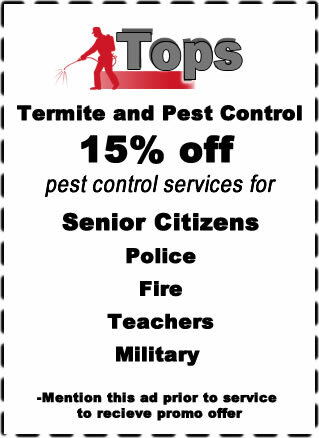 It is very important to forbid any pest related problems to withhold a professional atmosphere. Regardless of how clean you keep your business, unwanted guest will find a way in. Professional Technicians and Fair Pricing- Contact TOPS TODAY for a free estimate at 817-838-0278.